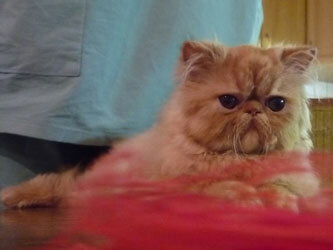 Here are last kittens from the cattery. Cattery is closed because of death of the owner. 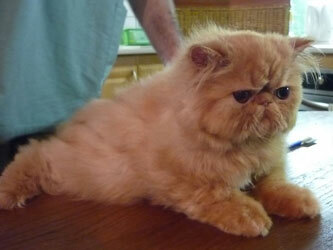 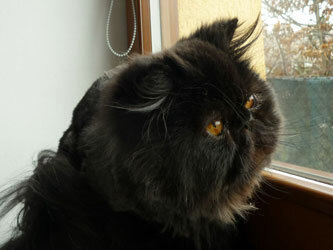 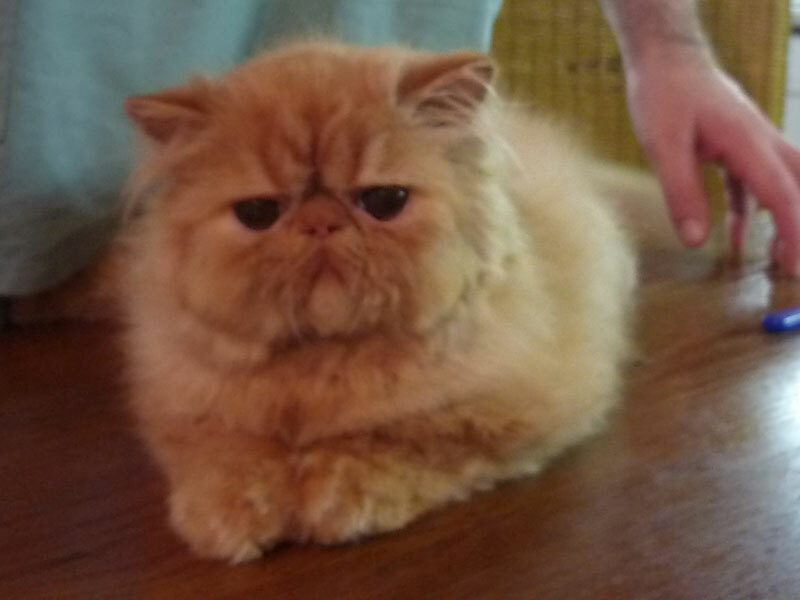 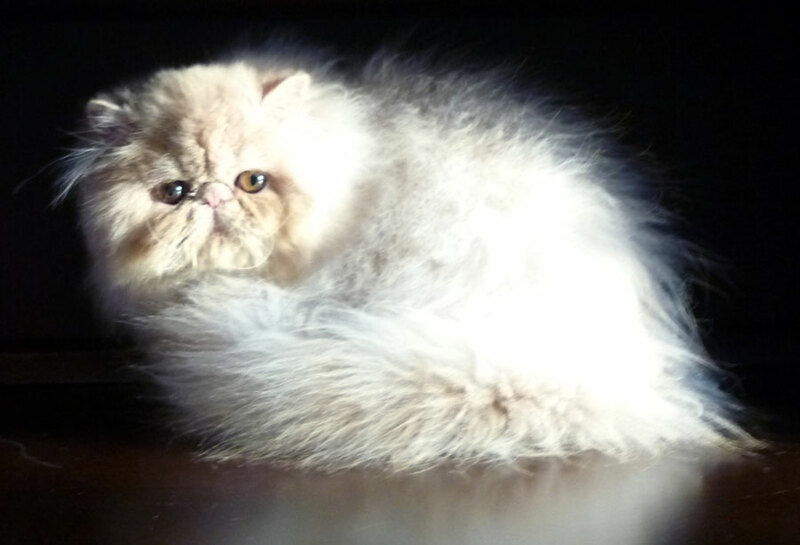 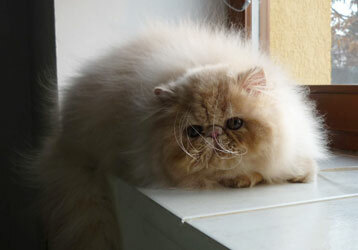 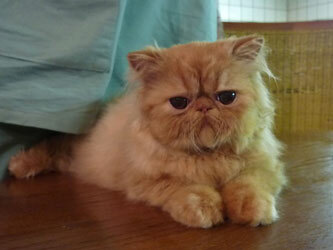 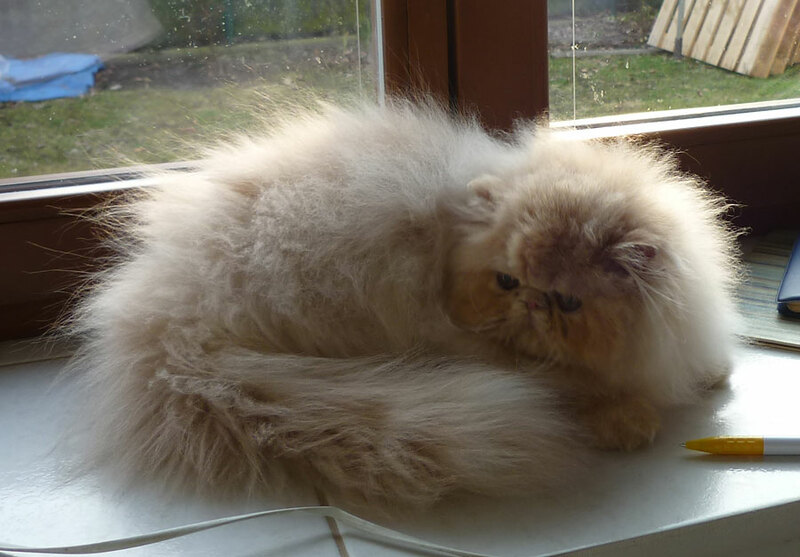 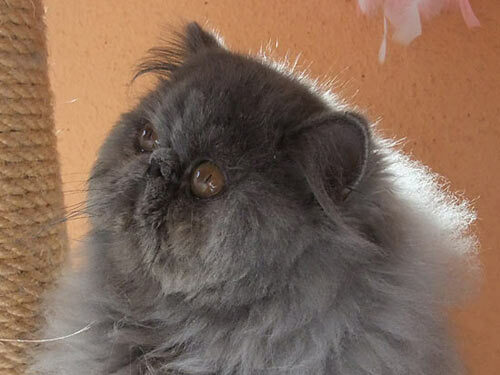 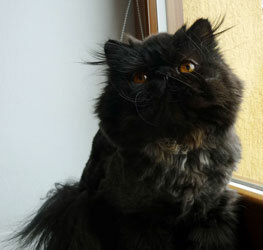 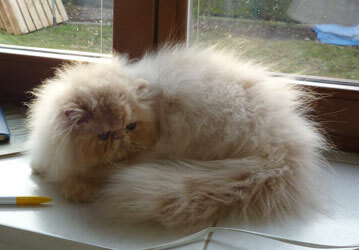 Breeder / pet qualiity, at @ 1 years, pure persian, DNA PKD negative. 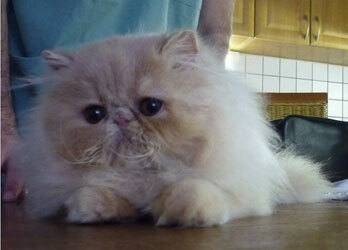 This male has a very nice pedigree and a kindly nature. 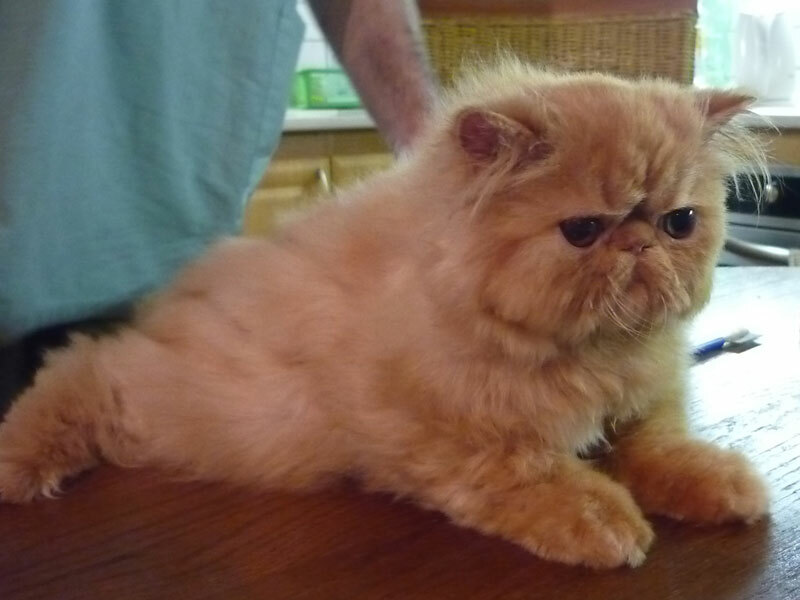 No sprayed for now. 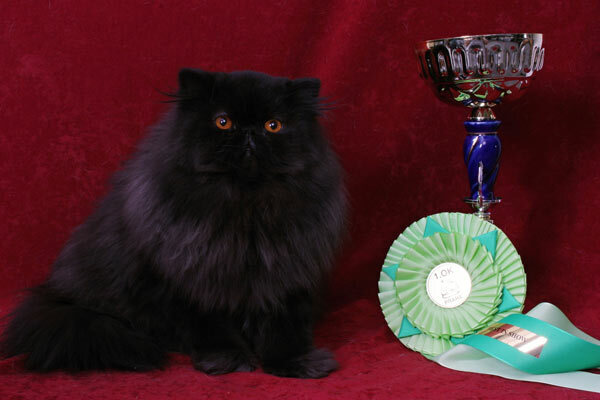 His price for a breeding 700 euros, for a pet 200 euros.